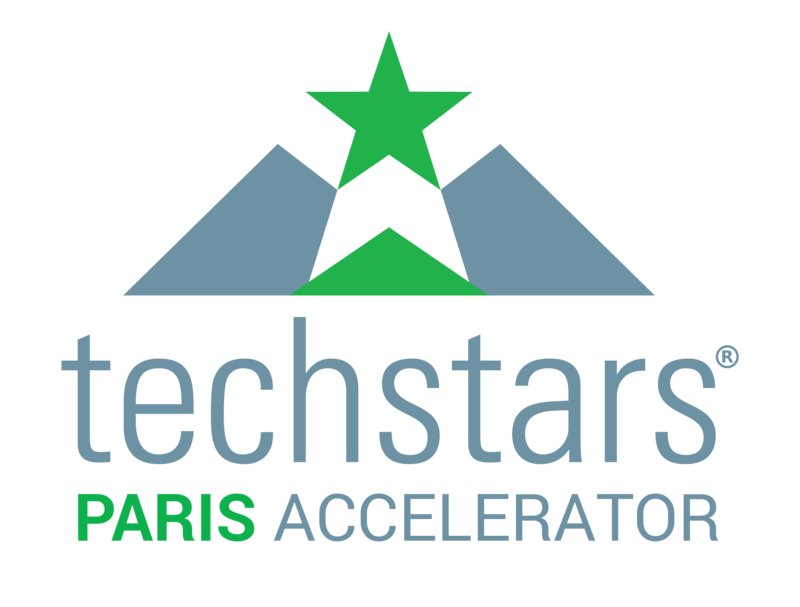 The Paris Techstars team has the pleasure to organize a gathering for Techstars Paris Family & Friends on November 2nd. Meet with Techstars executives team: David Brown CEO & Founder, Jenny Lawton COO, Daniel Feld, Scott Ford, Greg Rogers, Managing Directors from Paris, London, Berlin, Tel-Aviv, Oslo, Dubai, Adelaide and Cape Town! This event will be a way to mingle with the Techstars community of entrepreneurs, corporate partners and friends on the rooftop of the Partech Shaker.